The World Premiere of the new single by former Mansun frontman, Paul Draper, will be on the Steve Lamacq Show on BBC Radio 6 Music today (Wednesday) between 5pm and 6pm. The track to be revealed by Steve, will be the first single from Paul’s debut album ‘Spooky Action’. 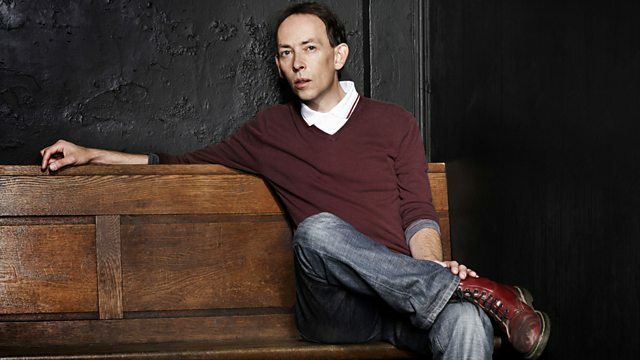 You can listen online to the Steve Lamacq Show here or on DAB radio throughout the UK. If you miss the show then you can listen later on the BBC iPlayer. You can contact Steve on Twitter @BBClamacqshow, or by email at lamacq.6music@bbc.co.uk, and give your reactions to the first play of this new Paul Draper solo track.